The Negotiation Challenge 2008 took place on April 4-5 in Leipzig, Germany. 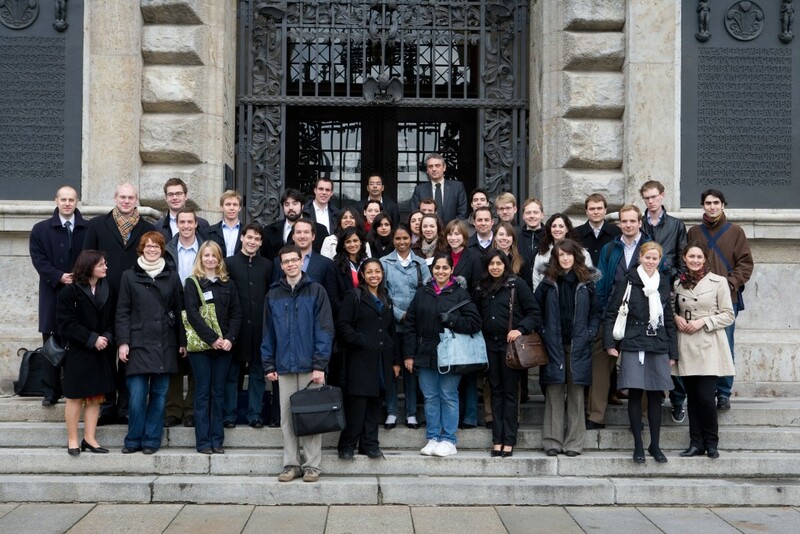 The competition was organized by the graduate students from HHL – Leipzig Graduate School of Management and Harvard Negotiators. 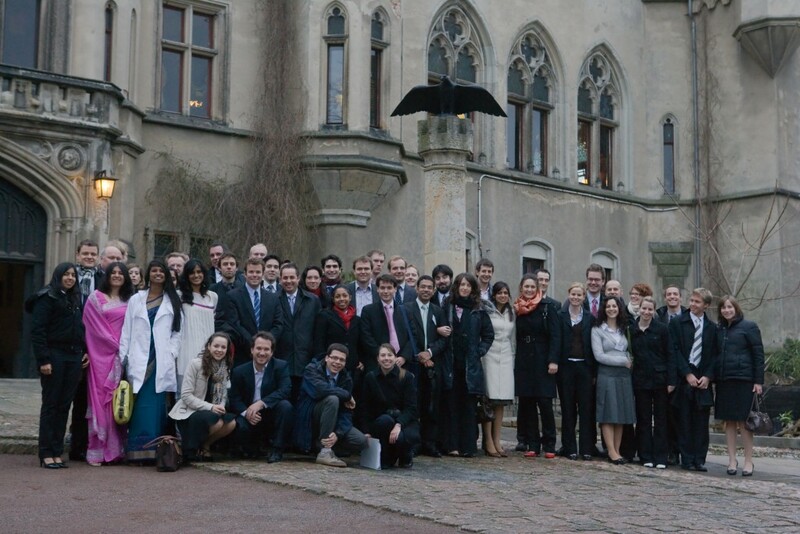 The Negotiation Challenge 2008 was a very special competition for many reasons. One of them is that it was the only TNC in which we had a tie between Harvard Law School and UC Hastings for the second place in the final. The jury offered them to select their representatives who would form a joint team and negotiate with HHL – Leipzig Graduate School of Management in the final. 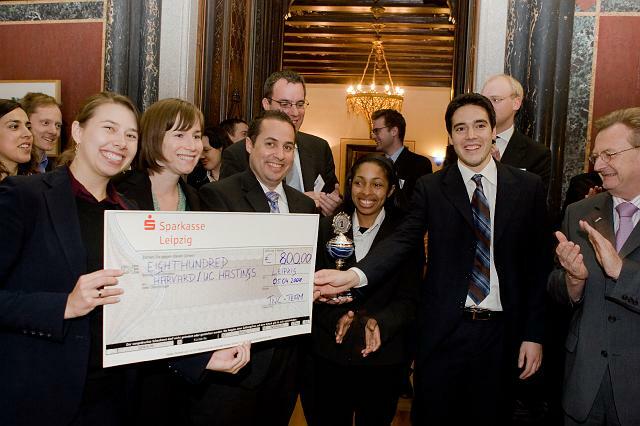 After perhaps the longest deliberation in the TNC history, the jury decided that the joint team of HLS and UC Hastings would be granted the title of Great Negotiators 2008 together with the trophy. The teams consisted of the following negotiators: UC Hastings: Stephanie Peter, Emily Stratton, Adrian Webber, Harvard Law School: René A. Pfromm, Jessica Price, Stefan A. Neata. The competition was organized by a great team of HHL students including: Jan Auras, Uta Fischer, Kareen Günther, Tim Koschella, Alex Krupp, Philipp Legge, Maria Pereira, Heidi Plümpe, Christin Rudolph, Kristin Schieback, Albert Schwarzmeier, Andrea Teodorowitz.